Solar Photovoltaic street lighting system works on photovoltaic cells or batteries, that convert sunlight or solar energy into electricity. If you come across a solar lighting system, note the dark panel on top of the light. That is the panel of the photovoltaic cells, which will convert sunlight into electricity. This electricity will then be stored in the batteries. This power can be used as and when needed. 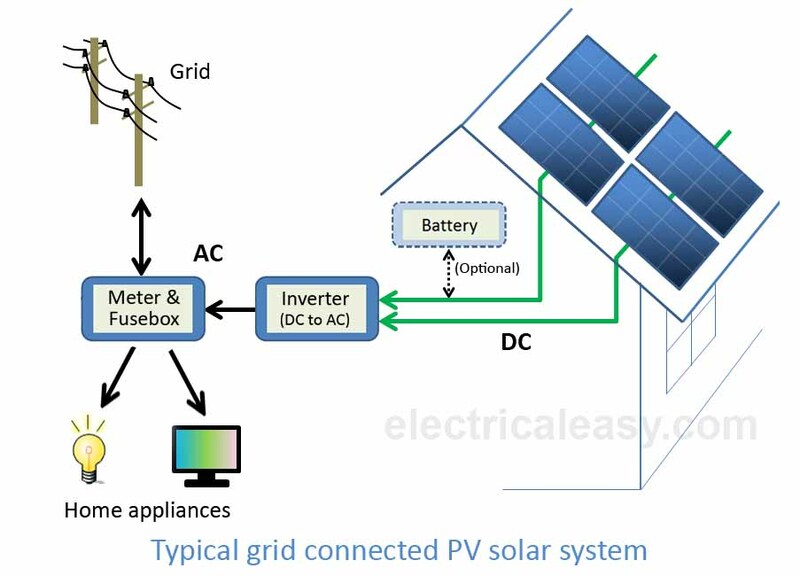 The batteries being connected to solar cells, charge themselves continuously while the solar panel is being exposed to available Sunlight. These batteries are inbuilt into these lighting systems. Hence the lamps are capable of drawing light from them. This consequently negates the solar lighting systems from any kind of need to be attached to wires, for power transmission. Hence solar street lighting systems are always wireless. Being a lighting system, meant for the outdoors, solar lighting comes in many shapes and styles, which are aesthetically appealing. How does a Solar lighting system work? The working principle of these lights is fundamentally simple. During daytime, the PV cells absorb light. As the Sun goes down, an automated switch, which is a photoreceptor too, sensitive to the intensity of available light, deciphers the low Sunlight. This triggers the system to switch on the solar street lights. At this point in time, many would wonder about how will this receptor work, when the sky becomes overcast with clouds? This is a tad tricky to answer. If the days have been cloudy, most of the time, it is unlikely that the solar cells have charged themselves abundantly. This will mean weak electricity production from these batteries, which in turn, will imply that the lights will not sustain through the night. However, if the sky becomes overcast suddenly, the photoreceptors will kick in to switch on the lights. 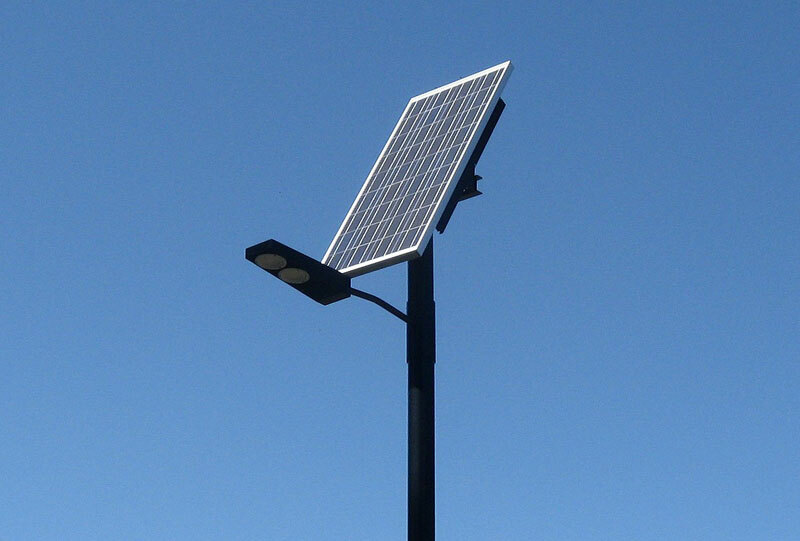 Here is a list of information on solar street lighting systems, for a better understanding. Reach into difficult terrain: Since these lighting systems are without any hassle of wires, the installation of solar lighting systems is easy. Perhaps this is one of the reasons why these lighting systems make for an ideal system in difficult terrains. Hence it is these lighting systems are the ones reaching the most remote areas of rural India today. Ideal for parks and dark places: Solar lighting systems are efficient and powerful. They are cost efficient also which makes these systems a great choice for lighting parks, playgrounds and other darker areas for security. 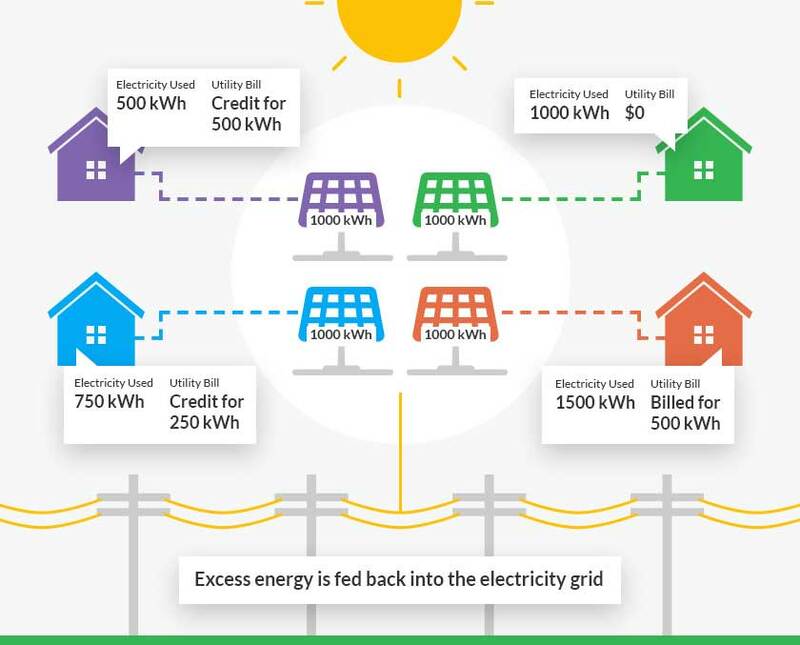 Resistant to blowouts and power outages: Solar lighting system is not dependent on any kind of external source for electricity production, like thermal electricity production. It is therefore unlikely that a storm or bad weather can get these lights to stop working due to a power outage. This is probably one of the reasons why is Solar lighting systems are preferred in areas which experience storms and power outrage often. Low Maintenance: Solar lighting systems are low on maintenance cost. Most of the systems come to with a warranty of 25 years. With hardly any disturbance or human manipulation needed to get the solar lighting system going, these systems are perfectly capable of running flawlessly for years. Once in a year or six months check up: Solar lighting systems need an unobstructed reception of sunlight. However, these light systems, are exposed to outside world 24*7. Hence collection of dust and grim on the surface of the PV cells surface is not surprising. This said, the outdoor lighting systems should be regularly checked to ensure that the panels are free of any accumulation of dust that may form a film of obstruction on the PV panel. Attention must also be paid to the batteries that need to be changed once in a while. Enhances landscape and aesthetic lighting: Whenever it is about the lighting systems, meant for the outdoors, the stress in the aesthetic appeal is always more. This is because the normal solar lamps have a bluish hue to it, which makes it a perfect aesthetic enhancement. This creates an amazing essence of night lights. The solar photovoltaic lighting systems are the stepping stones towards making outdoor solar lighting a reality. The pros of these systems are many, yet much is left to be explored. No one hesitates to call an electrician whenever a fault is seen. However, most people will take their electrical wiring safety for granted. All electrical installations/wiring will deteriorate with age and use. However, most home owners often overlook the wiring condition. At the most, an electrical safety inspection will only be called when a breaker has already been tripped or a fuse has already been blown. It is not surprising that an electrical fault is a common cause for house fires. Having your electrical wiring inspected is one of the most important things to keep your home safe from electrical hazards. You don't want to risk the lives of your loved ones, nor getting your property damaged due to electrical fires. Therefore, electrical safety should be a top priority in your home. Identify electrical wiring and components that may have degraded over time. Reveal if any electrical circuits are overloaded. 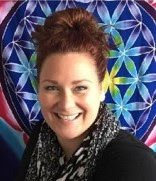 Reveal if any lack of earthing. Identify any defective wiring or other mistakes made by non-certified electricians or DIY home-owners. Spot oversized fuses or breakers that may cause an electrical fire hazard. Find any potential electric shock risks. When to do home electrical safety inspection? When purchasing a home. It is better to ensure that your new home is electrically safe before moving in. If your home is more than 25 years old and has not had an electrical inspection. If you have had a major renovation to your home. If you observe an electrical appliance that is operating erratically, especially if it is much older. Periodic safety checks are also important and should be carried out every 10 years or while adding a new appliance. All light fixtures, sockets, switches are in good condition and working. All wires are in good condition without any signs of deterioration, wear and tear. All circuit breakers, RCDs etc. 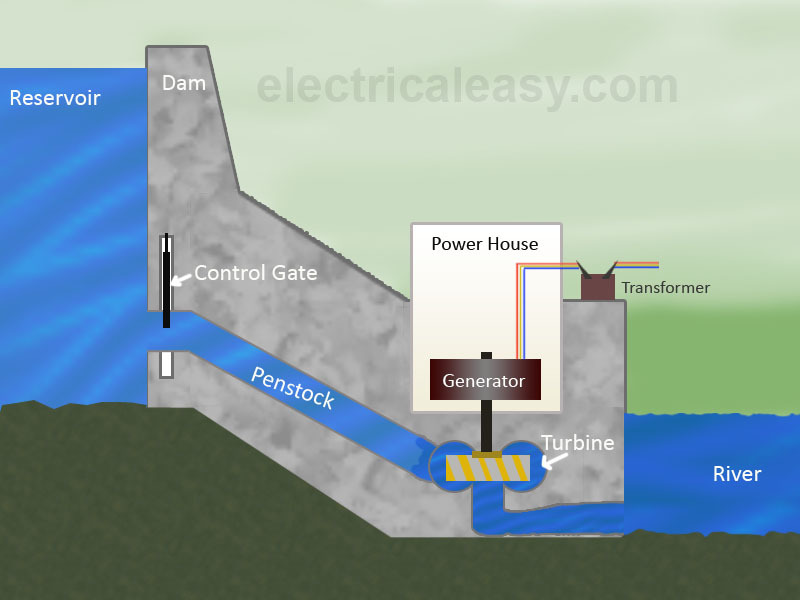 are operating properly and fuse elements are appropriately installed. Suitability of all switchgear (MCBs, RCDs etc). Proper grouping and labeling inside the distribution panel. Wiring method is up to date to ensure that it is suitable for current use. All wires of a circuit are grouped together. Proper insulation of electrical system near wet and damp locations. Wires or sockets are not being overloaded. Reducing the necessity of extension cords by adding permanent fittings if required. This is a general checklist while inspecting a home electrical system. However, a certified professional electrician will inspect thoroughly to ensure the safety. It is important to call only a licensed electrician for safety inspection or for any major electrical work. You may be able to easily find a licensed electrician in your local area by searching on the internet. 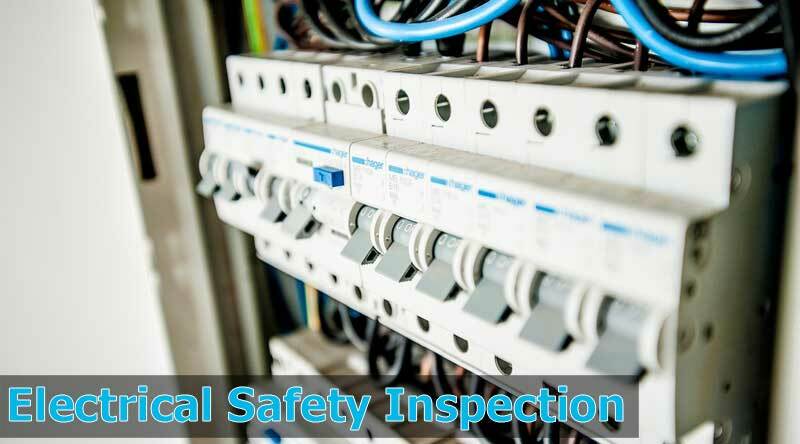 For example, these electricians in Perth provide electrical safety inspection and recommend you what can be done based on their inspection. Electrical safety inspection is must for every household to ensure safety from electrical hazards. Worrying about electrical inspection costs? Well, you may actually save more by preventing repair costs by calling an electrician after a fault has occurred. And it's not just about costs, it could be about lives.